An easy-to-use, scientifically developed relationship-building tool or individuals and couples during every state of their relationship. Married couples who complete the program improve their relationship quality and satisfaction. This program works to explore factors that lead to relationship longevity, strengthen communication skills, identify areas of stress and resolve conflicts, discuss financial issues, establish personal, couple and family goals, understand and appreciate personality differences. This tool is required for engaged couples preparing for marriage in the Diocese of Cleveland. This series promotes the position that the ultimate purpose of marriage is to reflect the image of God. 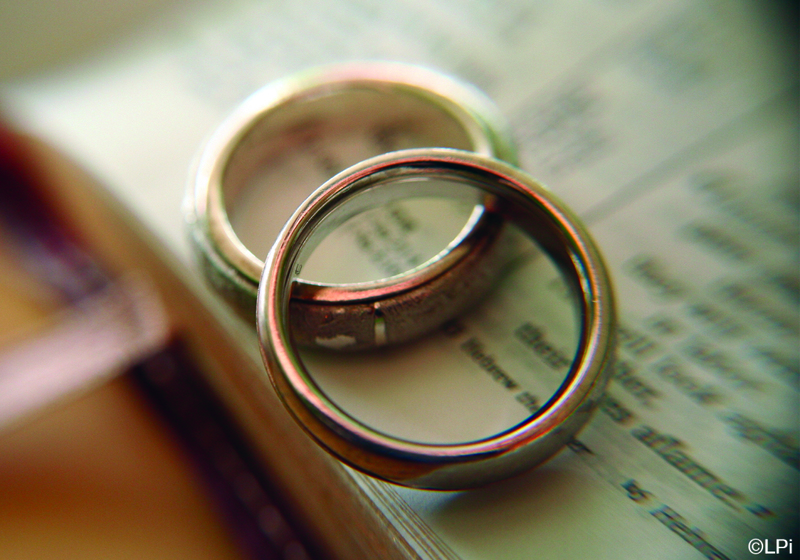 Marriage reflects to the world God's promise to be with us and to redeem us. Marriage is covenant - a permanent promise - not a contract. This program helps couples to understand and accept your spouse and focus on each other, not on the negative circumstances and how you are affected.